Our Budget priced – Heavy Duty Slide Bolt- universal left or right handed operation – lockable style. 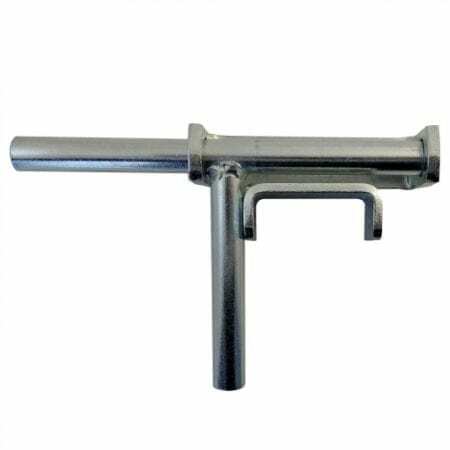 Bolt length 100mm – Bolt throw length 100mm. Weld on application to gate /door frame. Ideal for use in larger gate/door applications such as horse stables, barn doors, animal enclosures and exercise yards or industrial/commercial applications where security and robust design is a must! Overall dimensions: 245mm wide x 155mm highx 50mm deep.